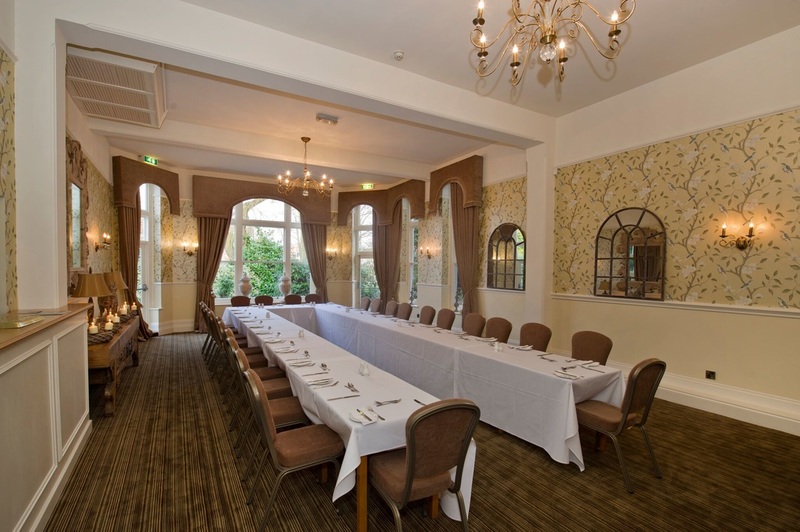 St Andrews is the ideal venue for your meeting or conference, situated only minutes from both the M5 motorway and Droitwich town centre, and with plenty of free car parking. 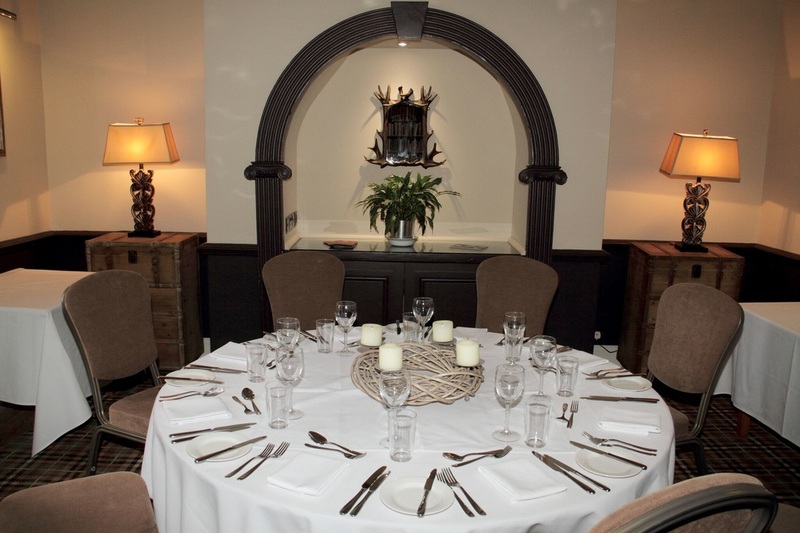 We are also known for our excellent food and stylish accommodation, if you or your colleagues need an overnight stay. 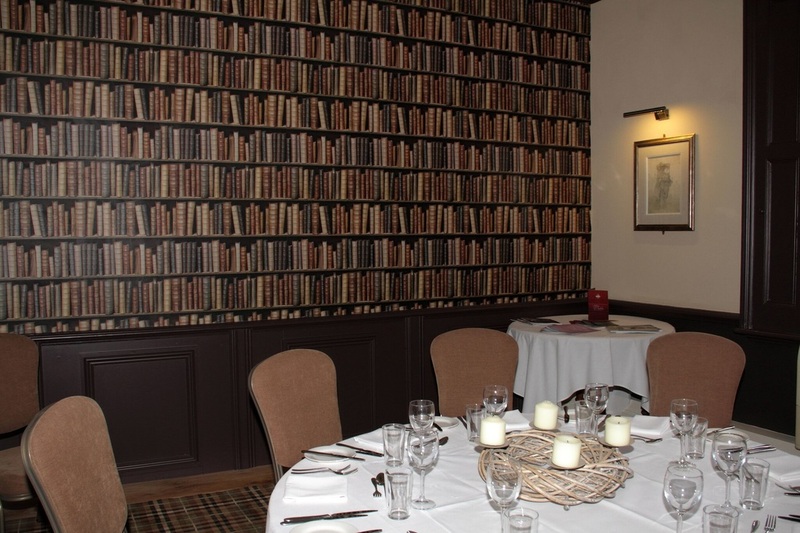 We have a variety of options to choose from to suit your individual requirements, whether it is a 90 delegate conference or a quick coffee or breakfast meeting with a client. 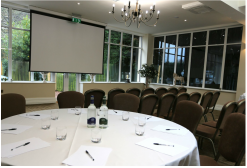 We offer competitive rates for half day, full day, and 24 hour packages, and have a choice of 3 different meeting rooms, catering for up to 150 delegates.